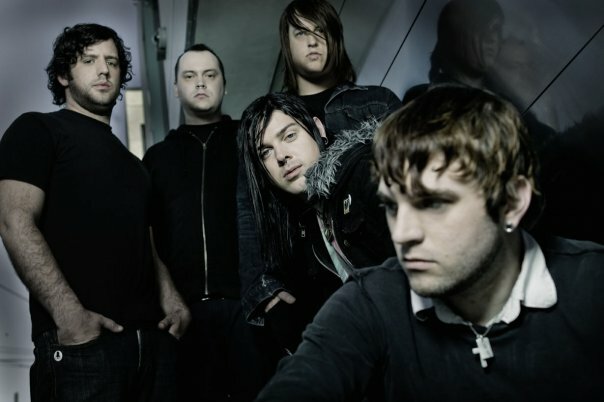 Norma Jean have been teasing on Twitter even more these days that they plan to release a new album in 2013. They re-entered the studio today after a break and have been recording since early December. According to the band's last studio update, they already have at least seven songs tracked and are planning for seven more. The band had announced the completion of writing for their upcoming album and plans to enter the studio in November.